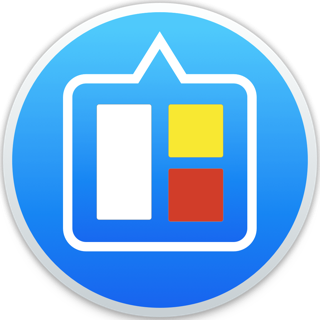 TaskOnPaper - The Next Generation of TaskPaper for iOS 7-iOS 10, it’s the return of the LEGENDARY TaskPaper in AppStore. 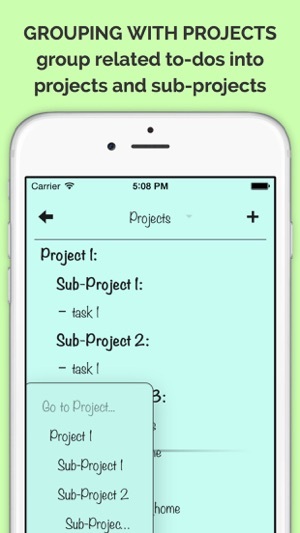 "TaskOnPaper app lets you enter tasks, projects, and notes just like you would on physical paper. 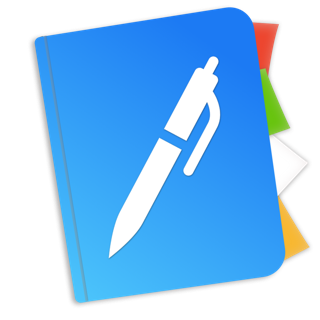 As a continuation of the popular TaskPaper, this app provides an easy way for you to stay productive"
"TaskOnPaper revolutionizes how to write fast in our device, combining notes, reminders, and .txt documents in a single application." * Powerful search with advanced query language, flexibility of management. 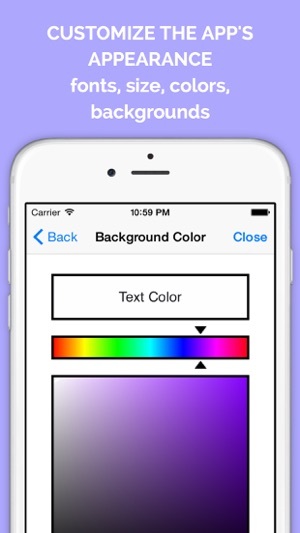 - To change the item type (Project, Task, or Note) on a blank line, tap the Return key to cycle through your choices. - To edit an existing item double tap on the item's text. - To tag an item type '@' followed by the tag name anywhere in an item's text. - To indent an item tap the space key when the cursor is at the start of the item's text. - To unindent an item tap the delete key when the cursor is at the start of the item's text. 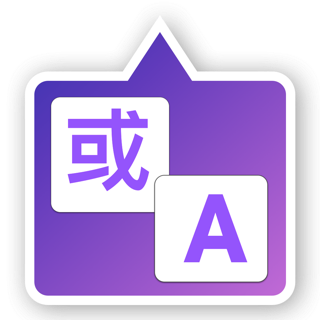 - To create outlines - To indent an item tap the space key when the cursor is at the start of an item's text or (iPad only) tap the Tab key on the extended keyboard row. 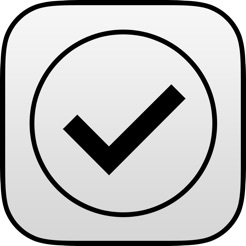 - To cross out an item swipe left to right to apply the @done tag. 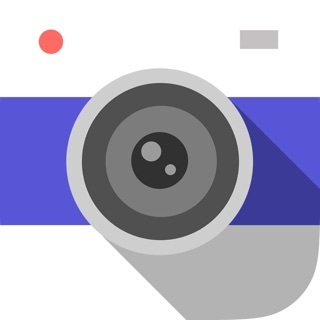 - To delete an item and its subitems, swipe right to left across the item and then tap the Cut button. - To delete an item without deleting its subitems, begin editing the item and delete the entire line of text. 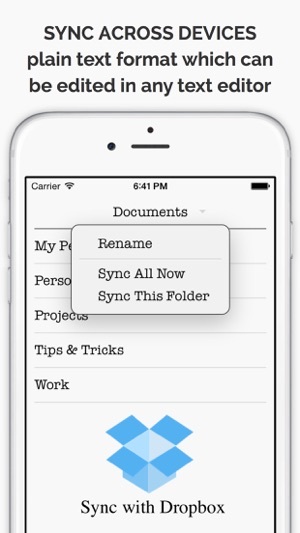 - To move @done items to the 'Archive' project, tap the document title in the toolbar and choose 'Archive Done'. 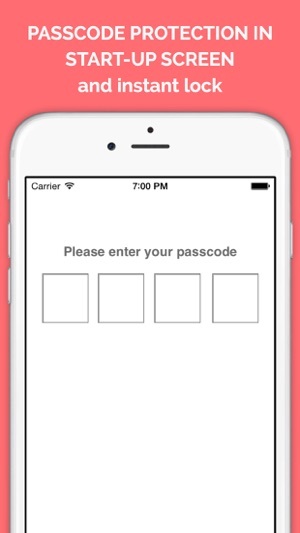 *We contacted the author and asked for permission to develop the application in the future on the iOS platform. 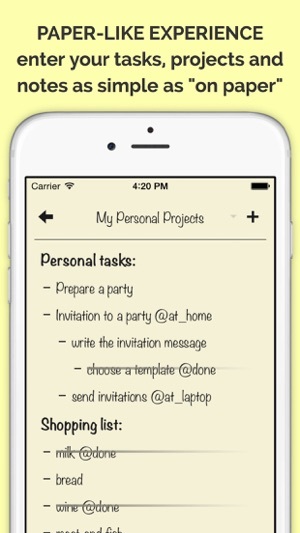 This application is not a clone, it's a further development of the original TaskPaper for iOS. use the coupon BLACKFRIDAY for checkout and get a 50% discount on any of my applications. Easy to use and organize. I don't lose lists anymore!! I love this app and it's continuation of TaskPaper! Thanks for the hard work!! But it crashes when the inbox folder reappears and that gets old. This is the open source version of TaskPaper with no updates since 2013. Buy the other version--it's being updated.